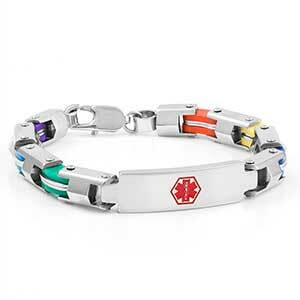 This colorful bracelet works well with every outfit. 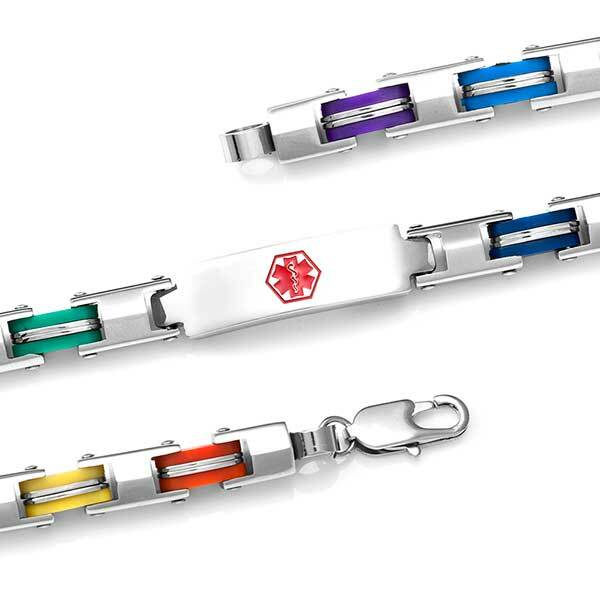 Colors include red, yellow, blue, green and purple. 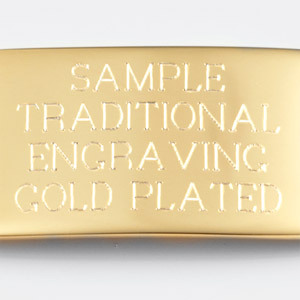 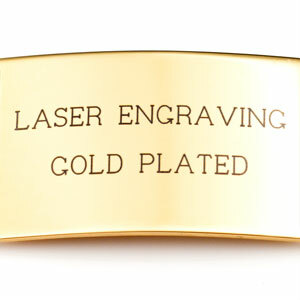 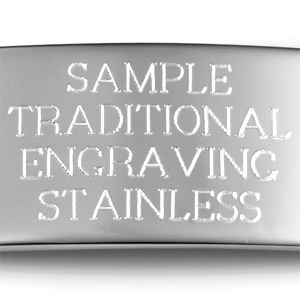 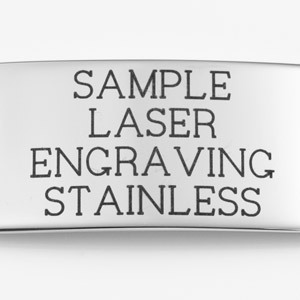 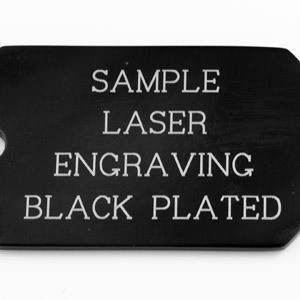 Engrave back with important medical information needed in the event of an emergency.